These women's boots are made for busy weekends. 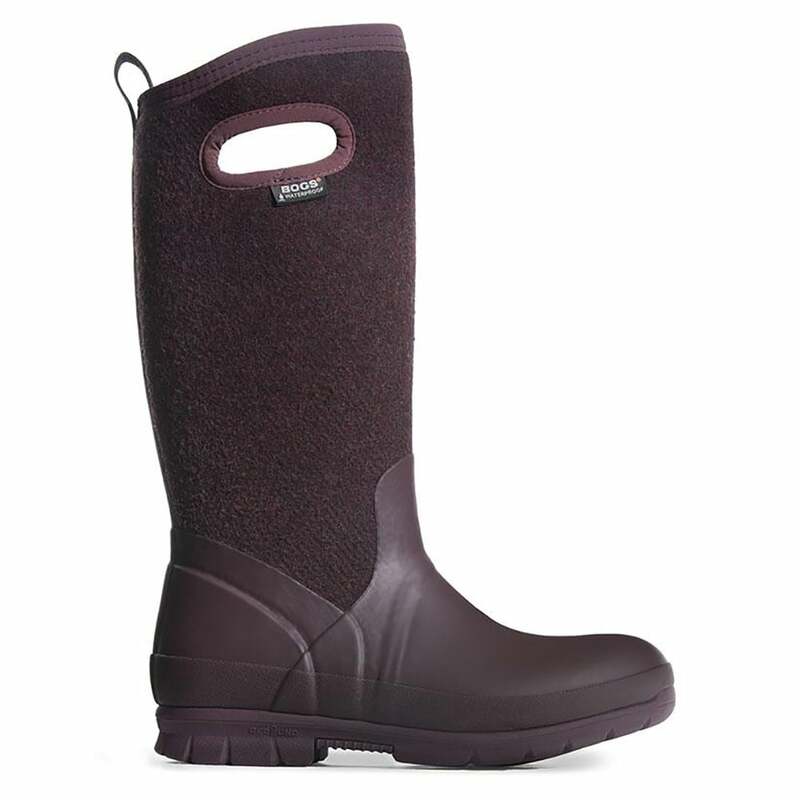 An insulated, waterproof design means you stay warm and dry, and plush lining offers a cozy feel. Shock-absorbing Rebound cushioning keeps you comfortably out and about for hours.